Last week I decided to do a weekly wrap up post for the first time and I did it on Sunday but looking at my blog schedule I think Saturday might be a better day for me so I’m a day earlier this week but I think I’ll be sticking to this new day! The most exciting thing that happened this week in my book blogging world was that a list I made of Books about Grief on Riffle (Here’s my blog post with a link to the list: Books about Grief) got picked up by Book Riot as one of the best lists of the week! Here’s the link to their post: Book Riot List: Books about Grief. 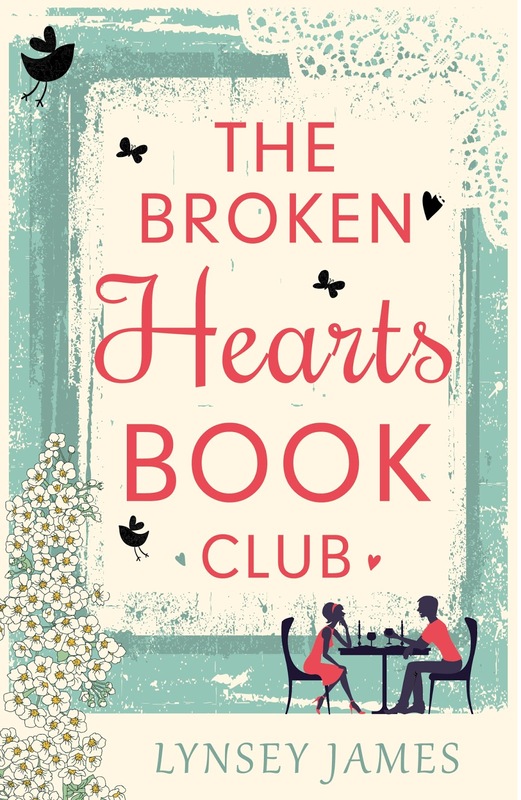 The Broken Hearts Book Club by Lynsey James, which I adored. The Good Neighbor by Amy Sue Nathan, this was different than what I expected it to be but I really enjoyed it. 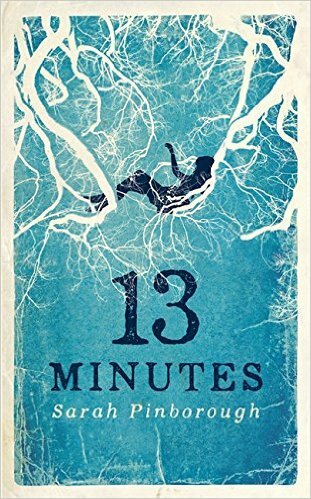 13 Minutes by Sarah Pinborough This was an outstanding book and will definitely be in my top books of this year! 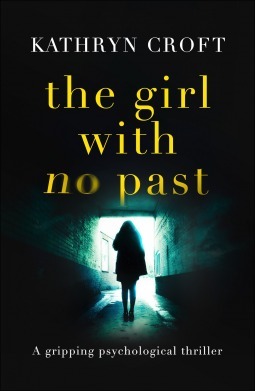 The Girl With No Past by Kathryn Croft, a brilliant thriller that I read in one day as it was too hard to put down! 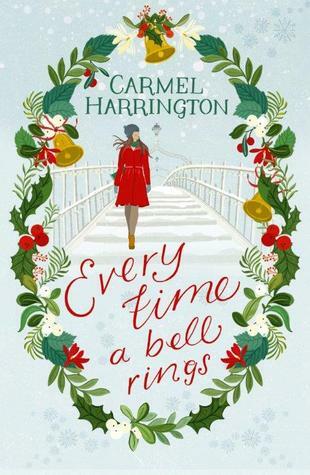 I’m really enjoying this book, it’s just one of those perfect Christmas reads that you can completely lose yourself in. I’ve only read the first couple of chapters of this so far but it’s very good. I couldn’t resist requesting this book when I saw it on Net Galley as I’ve read Kathi Lipp’s book about clearing clutter and it really helped me blitz my house, so I’m happy to have her guide me through being more organised for Christmas! 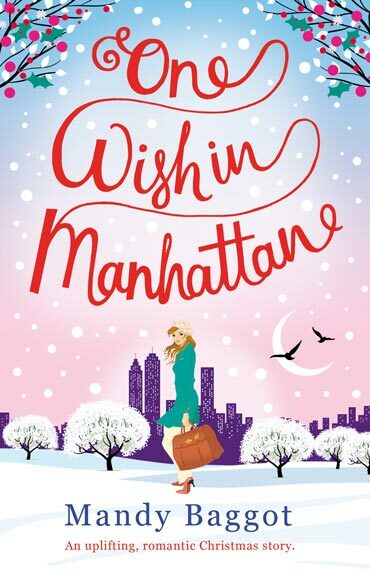 I’m really enjoying it so far, Kathi’s style of writing is so accessible – it feels like a friend helping out! 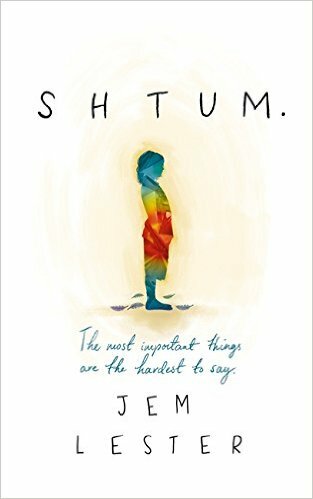 I started reading this last week and was really enjoying it. I’m still enjoying it but I’m just not sure about Neverland, I think I need to read a good chunk of this book in one go to see if I can get better engrossed in the story. I do love Wendy’s character in this, I have to say. It’s the era of Dynasty, Murphy’s Micro Quiz-M and MT-USA on the telly, Kajagoogoo, Culture Club and Chris de Burgh in the charts. And also a time of mass emigration and creeping social change. In 1983 in Carrick-on-Suir two 18-year-olds take tentative steps into the future: Cathy to become an au pair, Mary to study accountancy. For a year they exchange long gossipy letters. The letters are touching, funny, tender and gutsy. They show the girls’ growing pains as they make sense of their new lives, dream about finding love, and start to realise that the world is a more complex and challenging place than they had ever imagined. 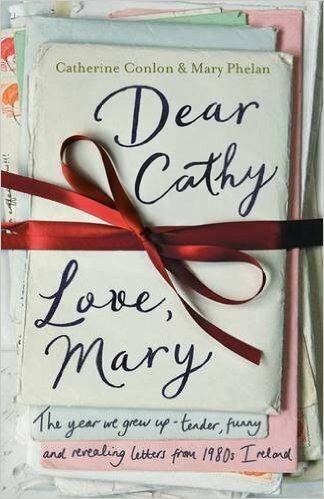 Most of all, Cathy and Mary’s letters are filled with the eternal optimism and sense of wonderment of youth. At age twenty-two, Lotto and Mathilde are tall, glamorous, madly in love and destined for greatness. A decade later, their marriage is still the envy of their friends, but with an electric thrill we understand that things are even more complicated and remarkable than they have seemed. 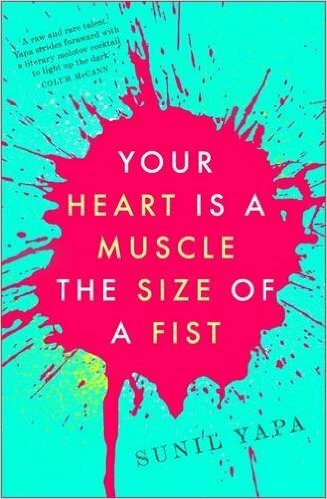 With stunning revelations and multiple threads, and in prose that is vibrantly alive and original, Groff delivers a deeply satisfying novel about love, art, creativity and power that is unlike anything that has come before it. 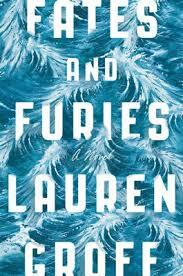 Profound, surprising, propulsive and emotionally riveting, it stirs both the mind and the heart. But soon after Chloe turns three, tragedy strikes. A disease called Sepsis claims the life of their daughter, devastating their little family. The Penderfords had never heard of Sepsis – a cruel, indiscriminate disease that claims a life somewhere in the world every three and a half seconds. Now, with their world crumbling, they must mend each others broken hearts… and try to save their marriage if they can. To find out more about this tragic disease, please visit http://www.sepsistrust.org. 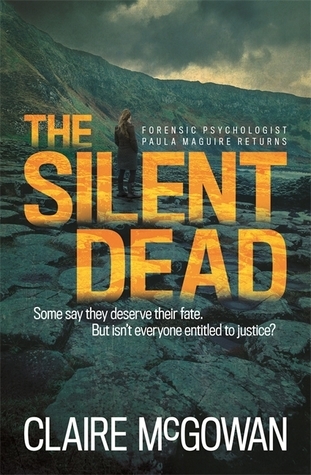 All the proceeds from this novel will go straight to the Sepsis Trust. By buying it, you will help in their battle to save lives. Thank you for making a difference. 1999. Victor, homeless after a family tragedy, finds himself pounding the streets of Seattle with little meaning or purpose. He is the estranged son of the police chief of the city, and today his father is in charge of one of the biggest protests in the history of Western democracy. This entry was posted in Book Meme, Books, ebooks, Stacking the Shelves, Weekly Wrap Up and tagged Amanda Prowse, Amy Sue Nathan, Books, Carmel Harrington, Catherine Conlon, Claire McGowan, Colleen Oakes, ebooks, Heidi Swain, Jem Lester, Kathi Lipp, Kathryn Croft, Lauren Groff, Lynsey James, Mandy Baggot, Mary Phelan, Rebecca Raisin, Robin Talley, Sara Barnard, Sara Baume, Sarah Pinborough, Sunil Yapa. Bookmark the permalink. 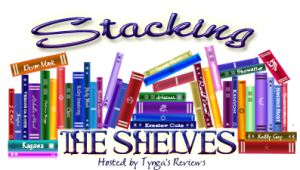 Love the books you have bought this week. Lots I fancy. I really must get Holly’s new one. Great haul. 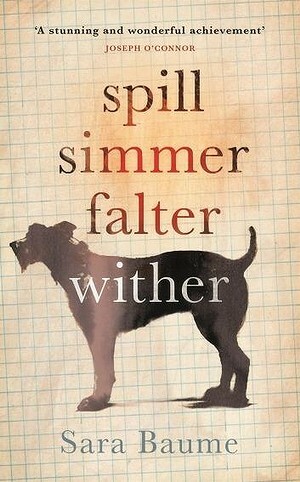 I am really wanting to read Spill Simmer Falter Wither. Hope you enjoy all of them! Thank you 🙂 They’re the two books I’m most intrigued by and looking forward to as well. So many lovely books! I enjoyed The Good Neighbor, and this week downloaded The Girl with No Past. Enjoy your new books. Thanks for stopping by! 🙂 I hope you enjoy Fate and Furies, I’m really looking forward to reading it. 13 Minutes sounds awesome! Glad to hear you enjoyed it. Thank you 🙂 The cover is what appealed to me too, it’s gorgeous. I didn’t know much about What We Left Behind before I started reading but it’s really, really good. 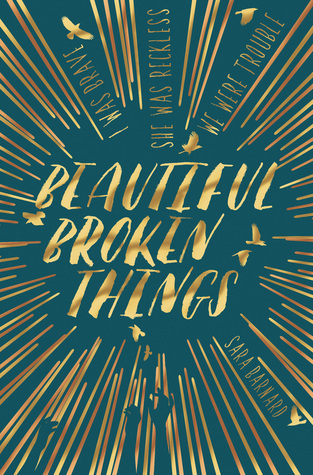 Beautiful Broken Things looks so good. I saw it on NG, but couldn’t request as I’m in the States. Hope you love all your new reads!